We are an affordable and honest roofing company in London. We provide roof renewal, house roof repairs, flat roof repairs, lead roofing, guttering, fascias and more. We have skilled roofers in North London, Edmonton, Enfield and other areas inside and outside of the M25. Have you got blocked guttering or is your guttering leaking? Or perhaps you don't quite know what the problem with your guttering is. 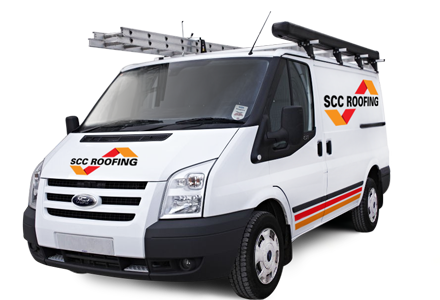 Call SCC Roofing now or drop us an email. If you are not sure then give us a call or email us and we can arrange a day to visit your property and assess the roof damage. If you require roof repairs or a roof renewal we can provide you with a free roof quote.